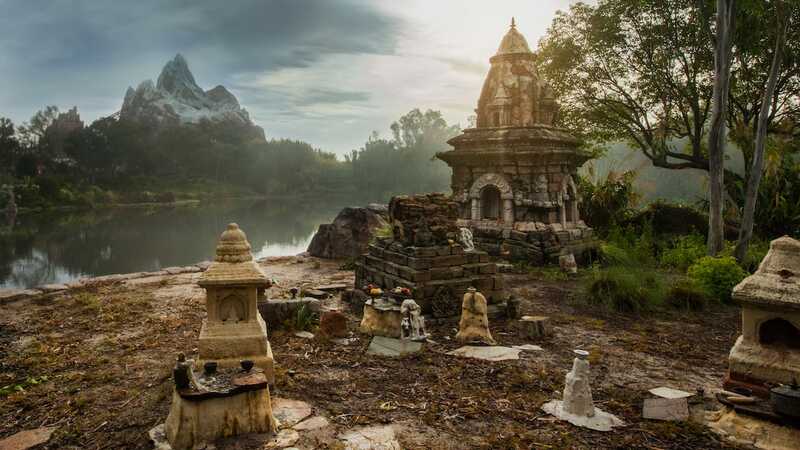 If you watched our “Wonderful World of Disney: Disneyland 60” special on ABC-TV, then you were among the first to see the newest peek into one of the most exciting projects ever undertaken here at Walt Disney Parks and Resorts – Shanghai Disney Resort. During the TV special, we took viewers inside the amazing color-shifting canopy at TRON Lightcycle Power Run for a closer look at the attraction as well as to the largest Disney castle ever, the magnificent Enchanted Storybook Castle. We also revealed a fresh look at portions of Shanghai Disneyland park and some of the never-before-seen attractions designed specifically for the people of China. Shanghai Disneyland will open on June 16, 2016, and feature six different lands, including Adventure Isle, Gardens of Imagination, Mickey Avenue, Tomorrowland, Treasure Cove and Fantasyland. Tickets for Shanghai Disneyland go on sale to the public beginning March 28. 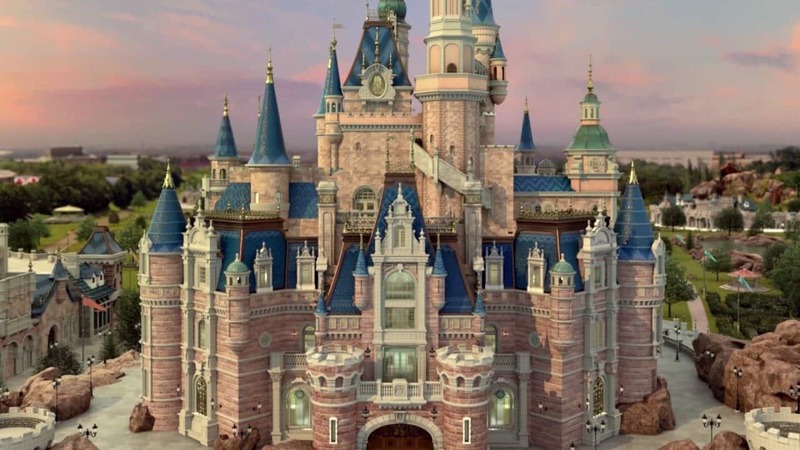 I would like to visit Disneyland Shangai for the grand opening on June 16th and would to know how to be sure to have tickets and room for 3 days ? Also we are going to Disneland Tokyo, any recommendations? When will we be able to reserve hotel rooms at the Shanghai Disneyland Hotel? Any idea when hotel and ticket packages will be available? We’re trying to coordinate a trip with friends in Beijing, and sadly, there are 6 of us – one more than the current ticket limit.